Toothaches will make anyone feel miserable. The drive to figure out what’s causing you or a loved one pain is completely understandable, which is why we made this list. 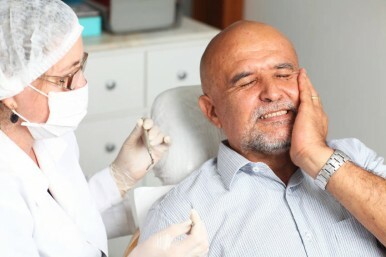 Below you can read through the top ten most common reasons for toothaches so that you can identify what might be wrong, and what your best course of action might be. Braces, retainers, and other dental alignment systems are a common cause for oral discomfort and aching pain among teeth. Pain is usually fairly noticeable right after adjustments which tighten or move teeth, but typically subsides after a few days. If the pain is still extremely uncomfortable and persisting, discuss with your orthodontist about readjusting your orthodontic appliance so that it does not interfere with your daily life. Annnnnd are you ready for number one? Yes, it’s our old enemy, the nefarious and dreaded tooth decay! For the tooth and the surrounding area to hurt, the decay in the tooth would have to be significant enough to reach the inner layer of the tooth, a layer called the dentin. Once the dentin is damaged the tooth becomes very sensitive and a cavity, or cary, has developed. 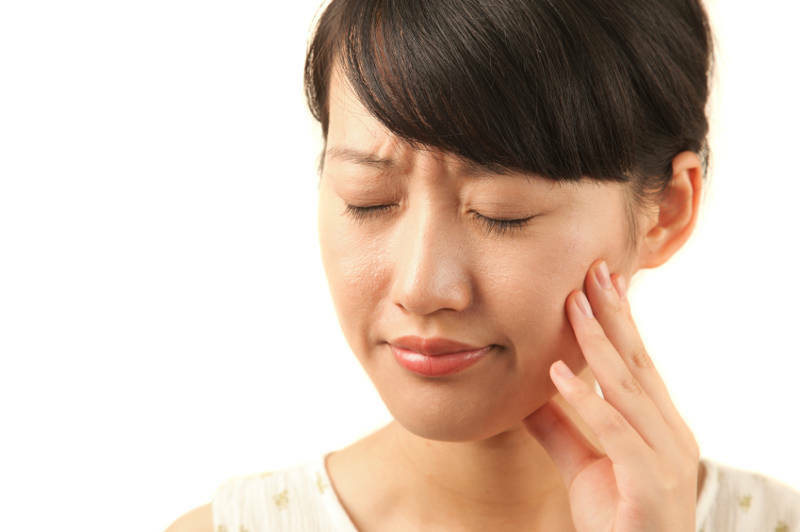 If the pain becomes less of an ache and more of a sharp pain, the tooth decay may have reached the centre of the tooth. This results in a very intense pain that makes it difficult to carry on with daily life. These issues need to be addressed as soon as possible as they are not only painful but can quickly lead to bigger dental issues. Got any more questions or comments? Send us a message on facebook or twitter and we’ll be happy to address any concerns. Take care of yourselves! 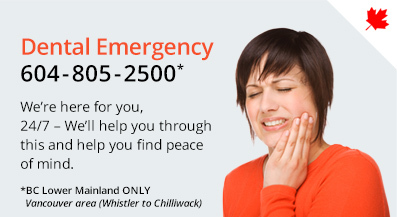 If you’re currently experiencing a dental emergency, call this number and we’ll get you the help you need!